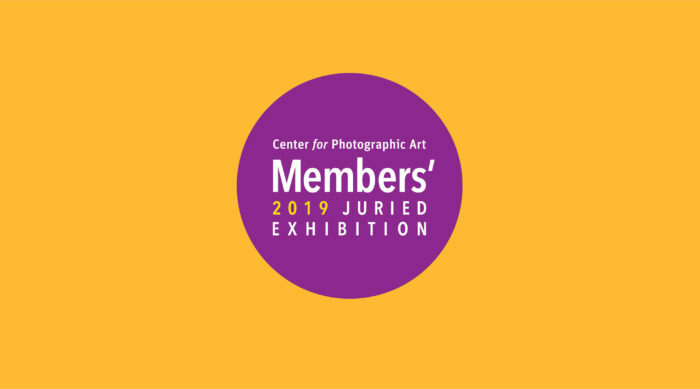 The annual Members’ Juried Exhibition is now in the hands of our 2019 jurors, Connie and Jerry Rosenthal of Rfotofolio! From close to 1150 entries, they will select forty-five images for the gallery exhibition and another forty-five for the online exhibition, which will also be featured in a gallery slideshow. All ninety images will be published in our 2019 Members’ Juried Exhibition catalog which will be available for sale. Connie and Jerry Rosenthal are the founders, curators and driving vision behind Rfotofolio, the popular and beloved online photographic community. This year they will grant $2000 in awards. We anticipate a beautiful exhibition, so please join us for the opening reception and awards presentation on Saturday, April 27, from 5:00 – 7:00 pm in the CPA gallery.